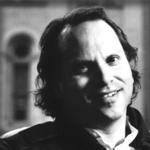 See the gallery for quotes by H. G. Bissinger. You can to use those 8 images of quotes as a desktop wallpapers. I like to write with a lot of emotion and a lot of power. 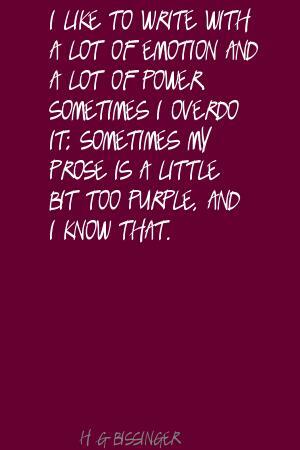 Sometimes I overdo it; sometimes my prose is a little bit too purple, and I know that. I'm really not interested in other people's opinions, because I think frankly most of those opinions are either misinformed and adding to this endless ball of hot air we have in our society where everyone thinks their opinion is valuable and sacred and what counts. Committing unnecessary surgeries is very, very rare. And it's very wrong. I actually like football a great deal. I always had a curiosity about Texas. I had a curiosity about small-town life, although, granted, Odessa's not a tiny town. I am 5'6' and desperately wish I was taller. 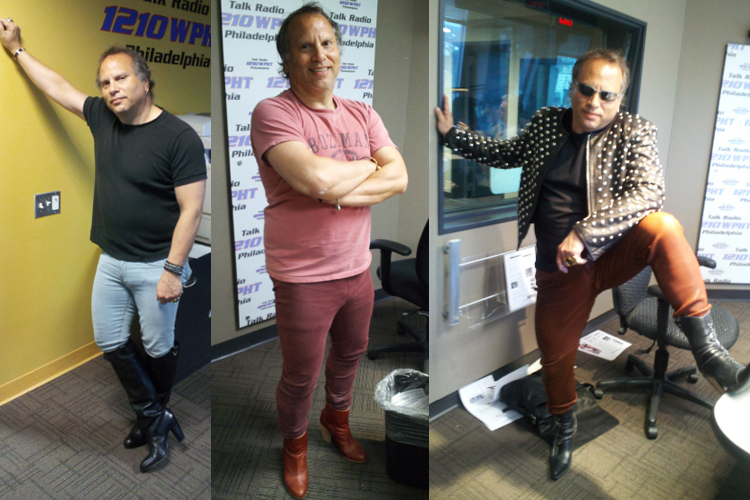 I don't have many friends in Philadelphia. I sort of have one. I have the dog and someone else. I think the older you are, the more you're going to cling to the printed word as being sacred. 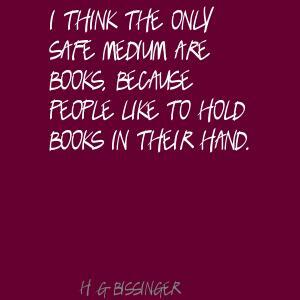 I think the only safe medium are books, because people like to hold books in their hand. If someone is going to criticize what you've written and you believe in what you've written then you should respond. If you leave your wife and you don't ever contact her again, that says something about how you felt about the marriage. Maybe it's a tired tale, but without an education, you're not going to go anywhere. One of the exciting things about reporting is going to places you've never been to before. One of the inspirations for my becoming a writer was the baseball board game Strat-O-Matic. There are the medical dangers of football in general caused by head trauma over repetitive hits. Well I just always wanted to be a newspaper reporter. Athletics: it's a wonderful thing, it's a spell-binding thing, nothing in life has quite as much pageantry, as much emotion within a finite time frame, it's incredibly exciting. But I would much prefer students going to college to learn and be prepared for the rigors of the new economic order, rather than dumping fees on them to subsidize football programs that, far from enhancing the academic mission instead make a mockery of it. 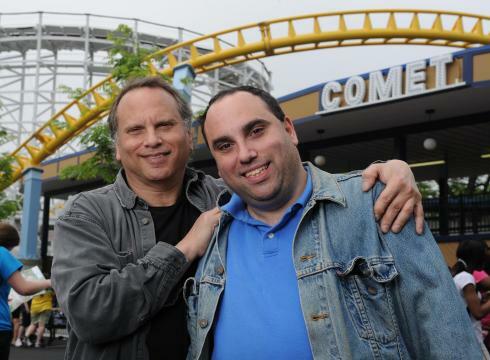 I am the father of twin sons that were born in Philadelphia at Pennsylvania Hospital in 1983. They were 13 weeks premature. Gerry weighed 1 pound 14 ounces, and Zachary 1 pound 11 ounces. They were the first male twins to ever survive at Pennsylvania Hospital. I worked at my high school newspaper at Andover, which came out weekly, unusual for a high school paper. 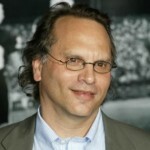 Then my first day at Penn I went right to the 'Daily Pennsylvanian' and pretty much spent most of my college career working both as the sports editor and then editor of the editorial page. My grandmother got her law degree from Syracuse University in roughly 1911 and later co-founded with her husband an investment banking firm on Wall Street known as Lebenthal & Co. Teams are made up of a lot of components. They're made up of hunger, they're made up of desire, they're made up of chemistry, and they're made up of emotion. Why did I become a writer? Because I grew up in New York City, and there were seven newspapers in New York City, and my family was an inveterate reader of newspapers and I loved holding a paper in my hand. It was something sacred. The USDA is not our ally here. We have to take matters into our own hands, not only by advocating for a better diet for everyone - and that's the hard part - but by improving our own. And that happens to be quite easy. Less meat, less junk, more plants. 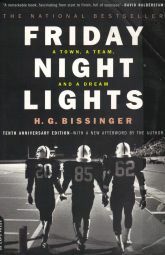 Much more quotes by H. G. Bissinger below the page. This evidence is overwhelming at this point. You eat more plants, you eat less other stuff, you live longer. I'll never stop eating animals, I'm sure, but I do think that for the benefit of everyone, the time has come to stop raising them industrially and stop eating them thoughtlessly. Let me pose you a question. Can farm-raised salmon be organic when its feed has nothing to do with its natural diet, even if the feed itself is supposedly organic, and the fish themselves are packed tightly in pens, swimming in their own filth? Thanks to farm subsidies, the fine collaboration between agribusiness and Congress, soy, corn and cattle became king. And chicken soon joined them on the throne. It was during this period that the cycle of dietary and planetary destruction began, the thing we're only realizing just now. The current health crisis, however, is a little more the work of the evil empire. We were told, we were assured, that the more meat and dairy and poultry we ate, the healthier we'd be. The sad thing is, when it comes to diet, is that even when well-intentioned Feds try to do right by us, they fail. Either they're outvoted by puppets of agribusiness, or they are puppets of agribusiness.